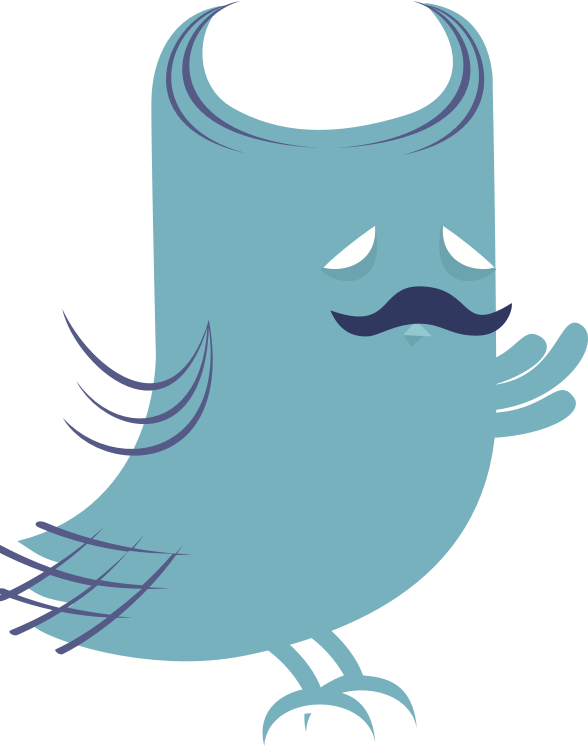 pMD Blog - Wherefore art thou BlackBerry? In my last post, I painted a picture of a war between Apple and Google for the brains of our mobile devices. Some inquisitive readers, however, wondered why I didn't mention anything about another well-known contender, BlackBerry. (No one asked about Windows.) The answer shouldn't be surprising for anyone following the news. As of last month, BlackBerry had just 0.6 percent of the market (http://bits.blogs.nytimes.com/2014/02/12/blackberrys-market-share-falls-below-others/). Similarly, for the pMD charge capture app, BlackBerry accounts for only 0.7 percent of mobile users. Looking at the last few years of pMD users, the trend is clear. Of our current users who had BlackBerry devices, more than 92 percent switched to iOS devices, and the rest switched to Android. The reasons why BlackBerry fell from its once-envied position will be the subject of case studies for business students for years to come. Yet it's easy to forget that we stand on the shoulders of BlackBerry. 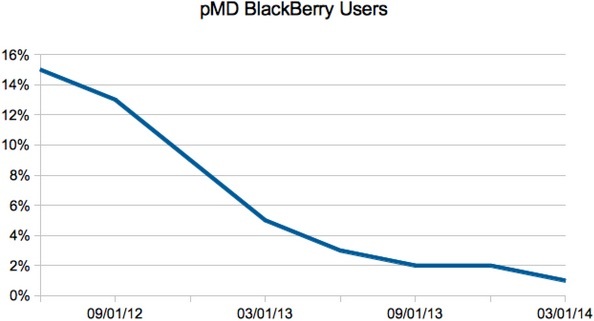 When I joined pMD as a software engineer in 2009, BlackBerry accounted for more than half of our user base. I heard firsthand from doctors and nurses how much they loved their devices, from the efficiency of their physical keyboards to their robust messaging--BlackBerry was cool. It’s easy to forget that BlackBerry was called “Crackberry,” a nickname no modern device has inherited. Even though the fate of RIM and BlackBerry serves as a cautionary tale that nothing in technology is sacred, it is also a chance to reflect on what they made possible. In particular, here at pMD, we can reflect on how they helped make mobile charge capture and in fact mobile medicine a reality.